The Indigo Pixies are a family of magical,multicultural fairies that help children build the confidence they need to overcome challenging developmental milestones. 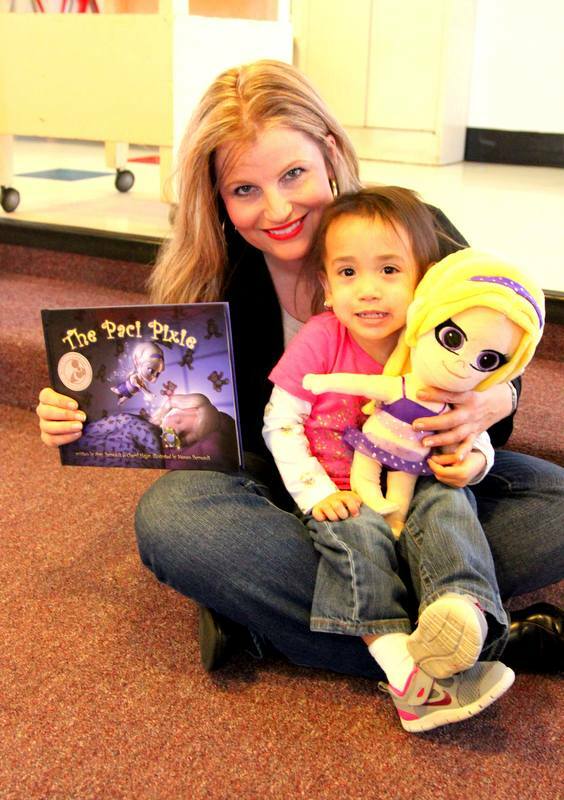 Each Pixie specializes in a specific challenge from ending pacifier use to potty training to bedtime etiquette and carries with it a vibrant storybook and interactive nursery rhyme to helps parents transform these sometimes difficult struggles into a meaningful bonding experience. Needing a better SEO and SEM plan for our website to attract more customers. I cannot believe 12 weeks has come to an end so quickly! 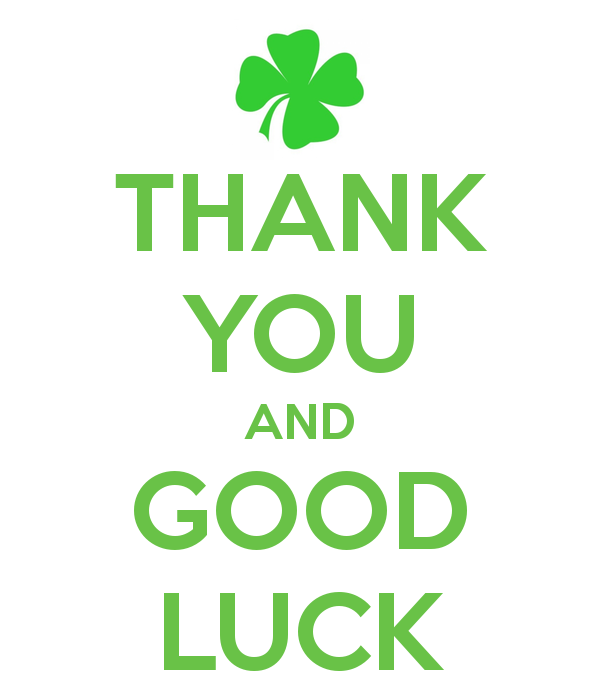 I just wanted to wish everyone good luck this evening. I will be cheering you all on from the crowd! Through SEVERAL revisions I can finally say that I am ready to present. Walt Disney said once that if you have done your best, there is no need to worry any further. I truly feel that I have worked extremely hard over the last few months and have tremendously benefited by all of the sessions, help, mentors, meetings, and my peers advice. My business is poised and now much more organized to handle the growth which it will soon see because of the Sandbox! Entrepreneurship CAN me taught, I believe. We have had some of the most amazing teachers and mentors and encouragement that will last me a lifetime. Success is not in the concept, its in the execution. Thank you to all who helped me define a clearer vision for the Indigo Pixies. You will all be missed ! Please lets all keep in touch. You are some of the best individuals I have known. This week I had the opportunity to do a reading at the Lowell Day Nursery. The children were so cute! There were 80 of them and I can say that were all so well behaved for being in such a big group. I read the story, asked them questions about pacifiers and why it was so important to give them up to be big boys and girld. 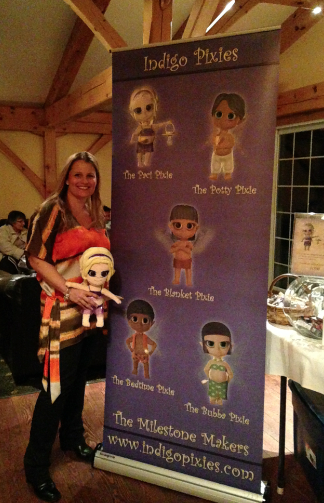 But what hit me the most is that they recognized the Paci Pixie doll that I brought in our animated video that I played. They ALL WANTED A DOLL! It was a survey that I didnt even plan! Talk about organic. It is evident to me that we are on a clear path of success with our program. Now if only I can get someone to believe in the power of the Pixies like we do! We can make an enormous impact with parents and children everywhere. Here is a picture from the event. It has been a week filled with sadness in the Sandbox. We lost one of our beloved fellow entrepreneurs and needless to say we were all in complete shock and disbelief. Christina Hamilton was a woman filled with perserverence and fight and she never gave up even after all of the set backs and harships she faced in her life. We all loved her tenacity and zest for life and cannot believe that we have to go on without her. It was really difficult to focus this week on our presentations knowing that she was not among us anymore. Its hard to believe it is still real. I always think that things happen for a reason but this time I am at a loss for words and cannot truly believe in my own beliefs. My thoughts and prayers go out to the family for the loss of both Christina and her son Brian. We were blessed to have her in our lives if only for a short time, to inspire to continue on in the face of adversity. I know that all of us will have her in our spirits for the duration of our businesses and our lives. God bless all of us in the Sandbox. I love you all. This week at the Sandbox was MOST amazing! First of all congrats to the Sandbox for being awarded the $150,000 grant from the commonwealth of Massachusetts from Governor Duval Patrick. We all got to meet him and say a few words about the Sandbox. I think my cohorts and I realized that we are part of something greater than previosuly realized before. We are part of a shift in the American economy. Corporate America is a broken spoke. It is no longer a safe bet . College is now costing hundreds of thousands of dollars to attend with no gaurentee that the graduates will get jobs and with mounting students loans after college, it is a wager that many students are maybe no longer willing to wage. I see this as a paradigm shift in the way people are thinking and now acting. American business is on the rise and that could have a very propserous affect in the decades to come. Entreprenuerial programs such as the Sandbox are making small business owners learn skills that in the coming years will make all the difference in whether or not their businesses succeed or fail. Our class on social impact with Brenna at 99 degrees custom was nothing but fantastic. I adore her and her raw passion to make her business thrive. We all have great businss ideas but to think of our social mission is something a lot of us didnt think about right away. When you get down to it, it is the driving force in all of our businesses. Of course having a strong financial projection has to be at the forefront of all of our thinking, but it is the impact on society or a group of individuals is what will sustain all of our passions anf drive us all forward. We all have personal reasons for doing what we do. For me, I always wanted to be hugely successful on many levels. For one, raising a child on my own is difficult but I never was one to feel sorry for myself or seek sympathy for others. Rather I use it as a tool to drive me forward, to work harder than most, to be able to do what many others see as an obstacle, I see as an opportunity to teach my son the value of a strong work ethic and that nothing is impossible if you want it bad enough. I also want to encourage other women that might be in my situation to know that anything is attainable and just because you do not have an optimal situation does not mean you give up on your dreams. My goals are to help children all around the world to develop responsibilty, gain independence and I encourage them to help each other regardless of our differences, our socialeconomic backgrounds or our religions. We are all one on this earth and we need to take care of each other and teach our children to do this same. This week was just packed full of events! I went to a Boston Women Connect network meeting in Newton. Got to test out my elevator pitch and was able to connect with a few people that are connecting me to a day care/preschool in Newton, The Mothers Connection in Andover, and a boutique store for when our Paci Kits are done. Nothing like putting what we are learning in class into effect, so that was awesome! Tuesday night was Mid-Pitch at the Sandbox. It was a good practice for us to get ready for the end pitches! All of my mentors were there and they were able to give me critiques of what worked and what should be improved. Thursday night was class, and Friday night we did a book signing at Zorvino Vineyards in Sandown, NH. I tested out the "idea: of packaging a kit together as a system and got a TON of positive feedback from Moms who came by our booth! This was exciting and makes me feel like we are on the right track with this! Saturday I attended the Concurso Pitch at the Senior Center in Lawrence. Even though I took 2 years of Spanish in college, I couldn't understand a thing! lol It was great to see the Sandbox reaching out into the Spanish community though! There were 8 contestants with amazing ideas for businesses. Today is catching up on emails, setting up appointments, packaging books together to send out to prospective day cares and libraries and this week I will be on foot traveling to a few libraries about offering events for their Children's Rooms. Not to mention starting to put my slides together for the final presentation! No rest for the weary!